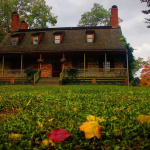 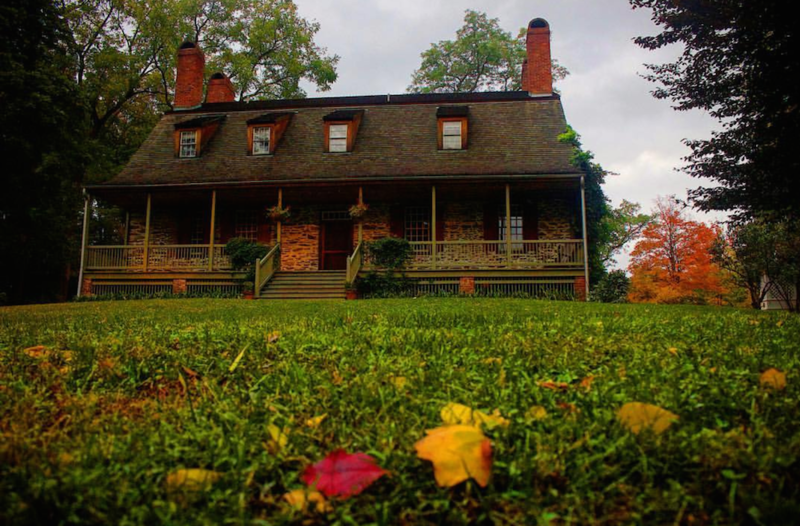 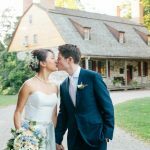 Tucked away on 48 acres overlooking the Hudson River, Mount Gulian is an 18th century Dutch Colonial homestead with a beautiful Dutch barn and picturesque restored flower garden. 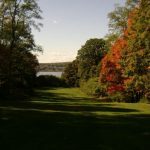 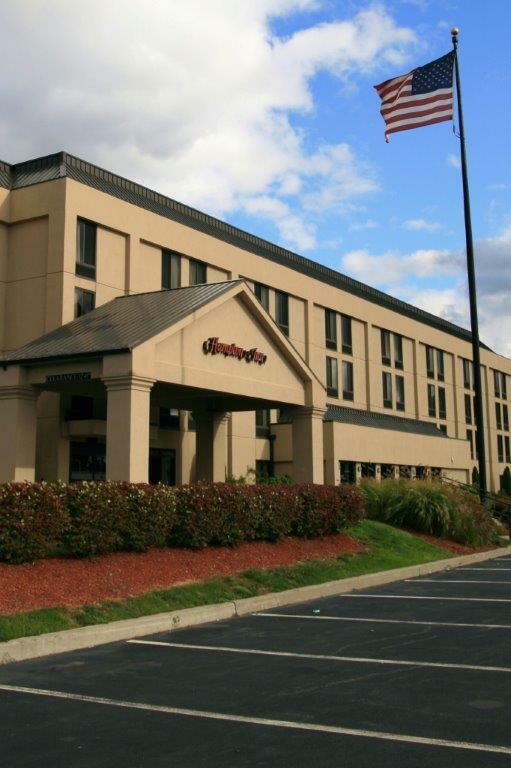 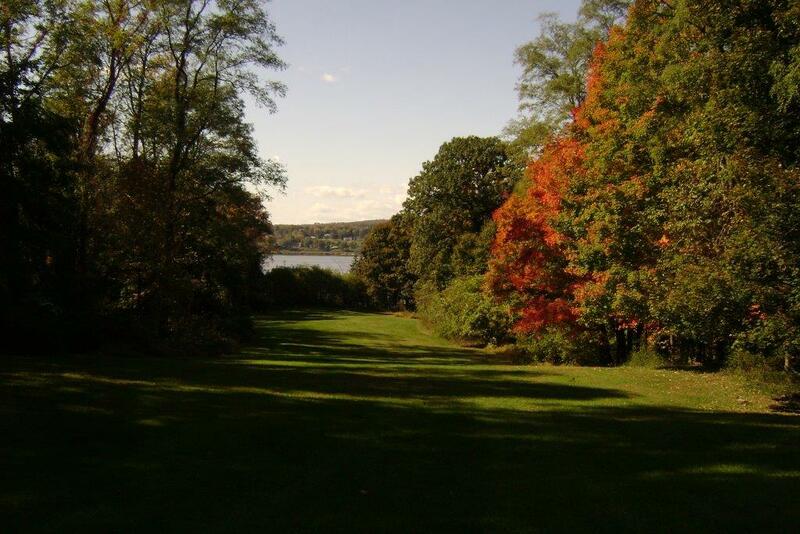 Just 90 minutes north of Manhattan, we’re near Beacon, NY, a small Hudson Valley city and popular weekend getaway. 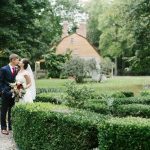 Beacon and the surrounding quaint villages have an abundance of historic buildings, eclectic shops, art galleries, museums, b&b’s, hotels and fine dining that could turn your special day into a weekend destination for you and your guests. 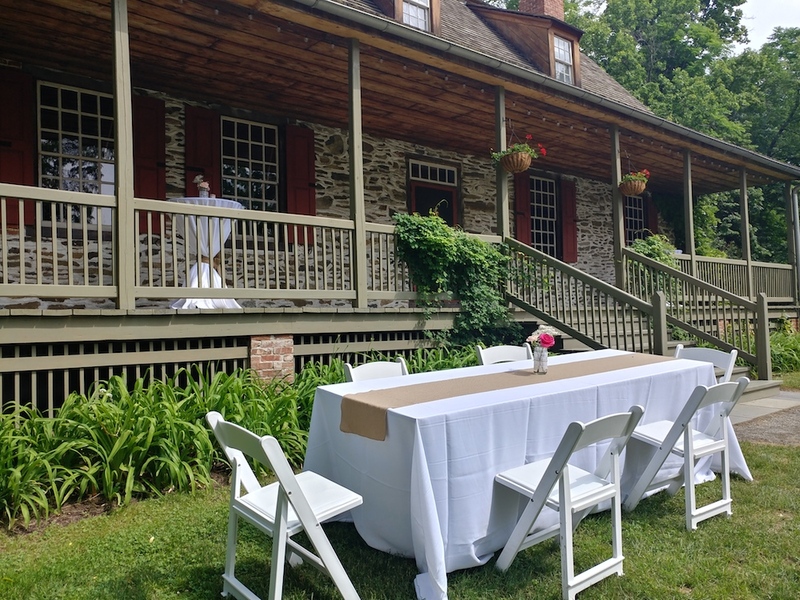 The restored 1730's homestead served as Revolutionary War Headquarters to General Von Steuben and was the founding place of the Society of the Cincinnati after the war ended. 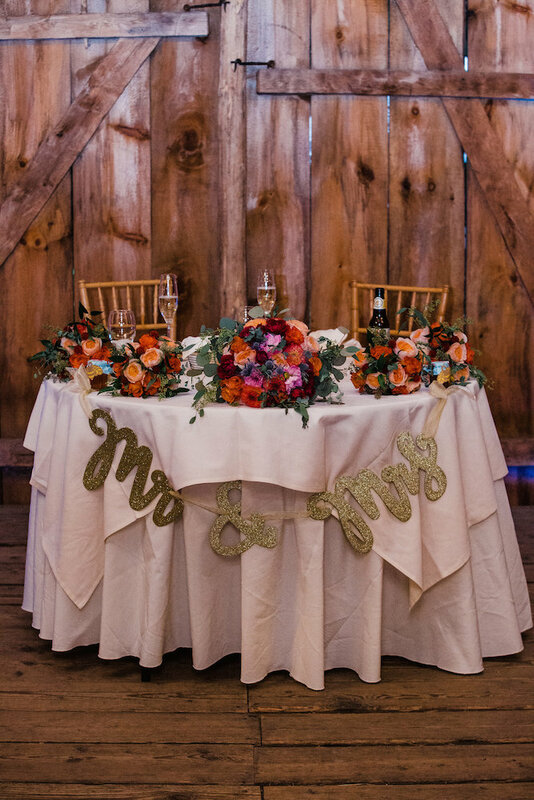 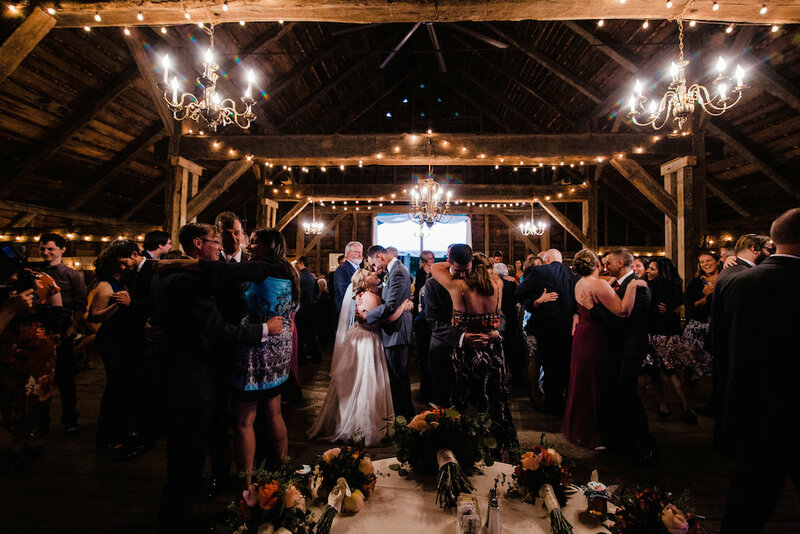 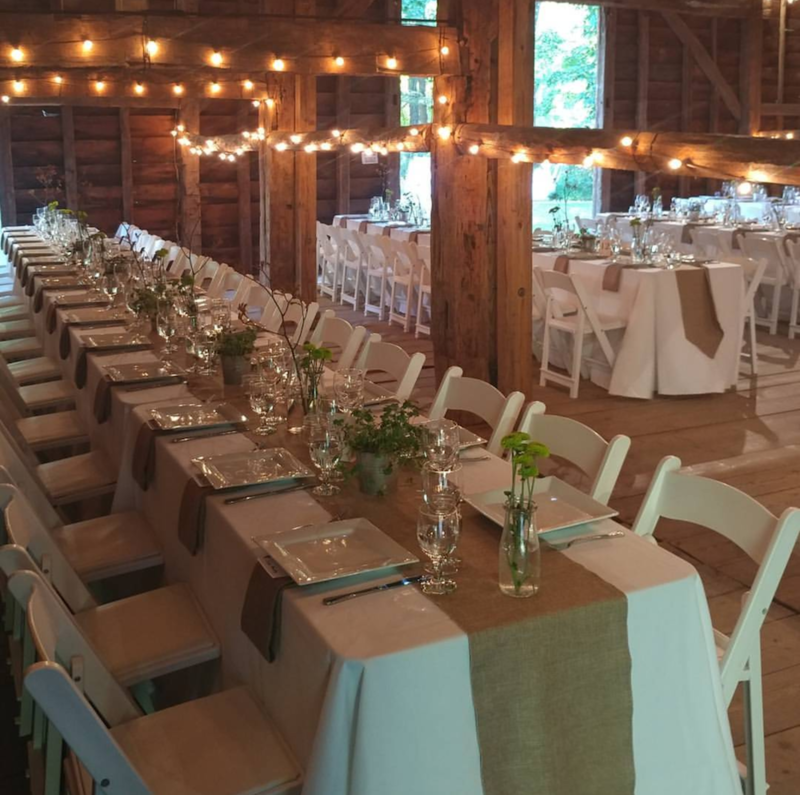 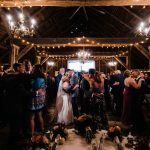 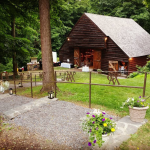 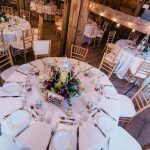 The 1720's barn, with its original wood plank floors and hand-hewn beams, can accommodate up to 140 guests for a sit down dinner, from May through October. 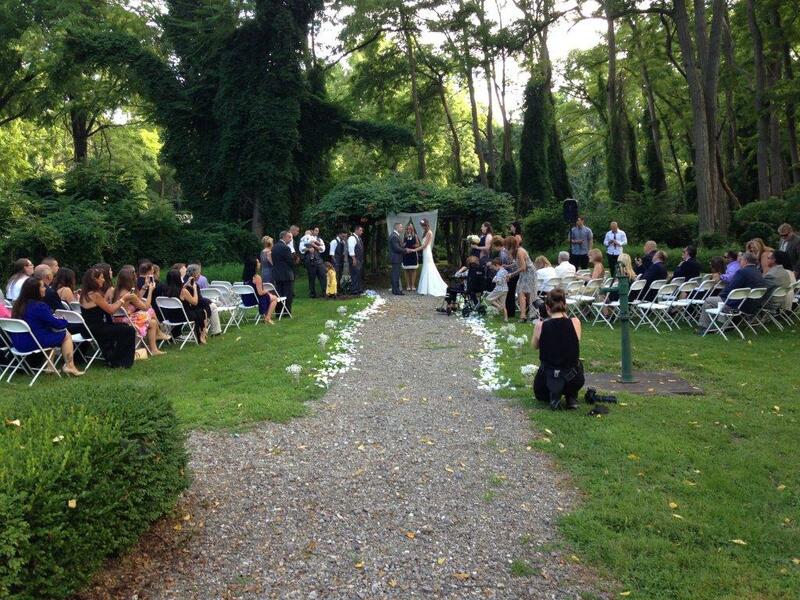 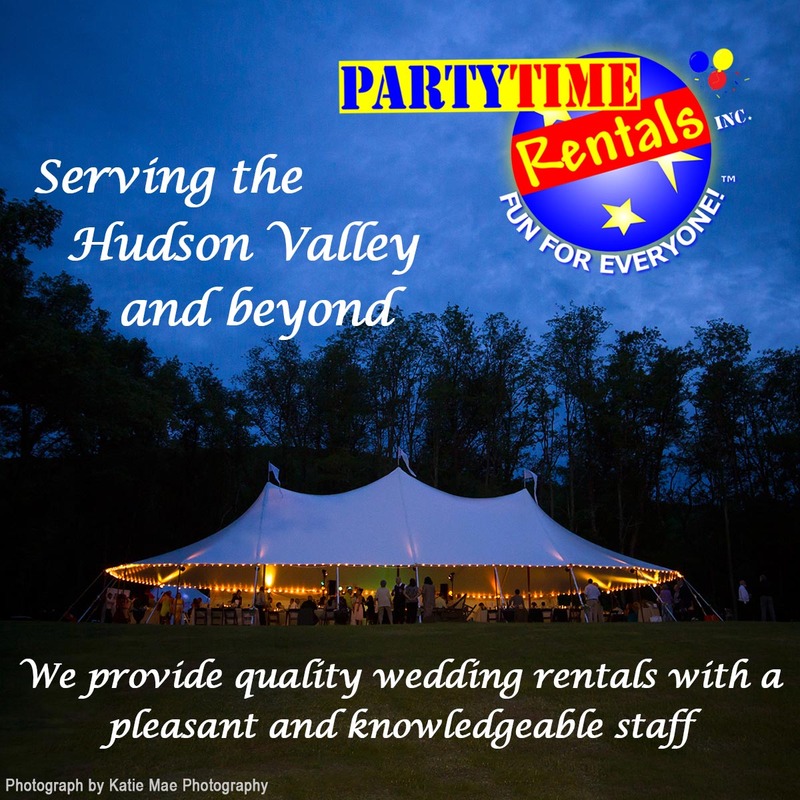 Our riverside lawn can accommodate up to 175 for a tented reception. 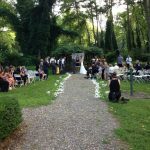 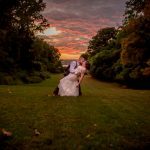 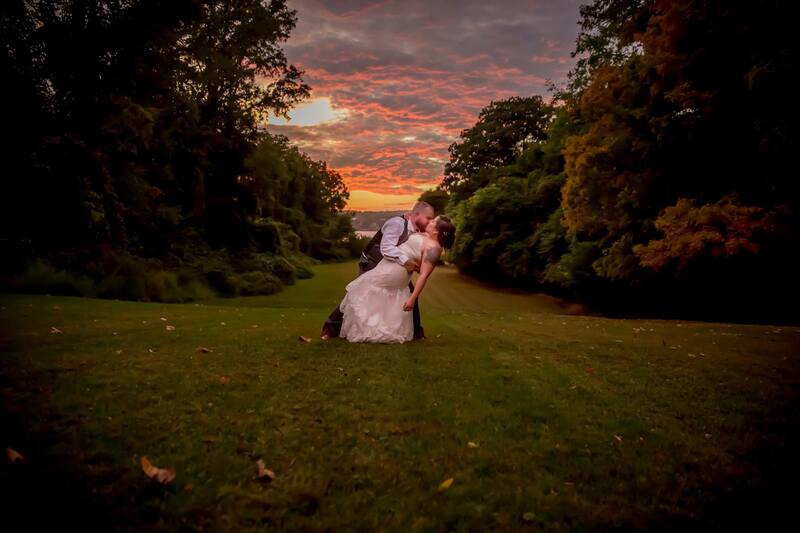 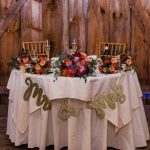 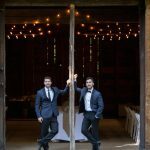 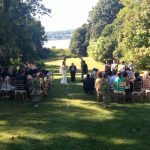 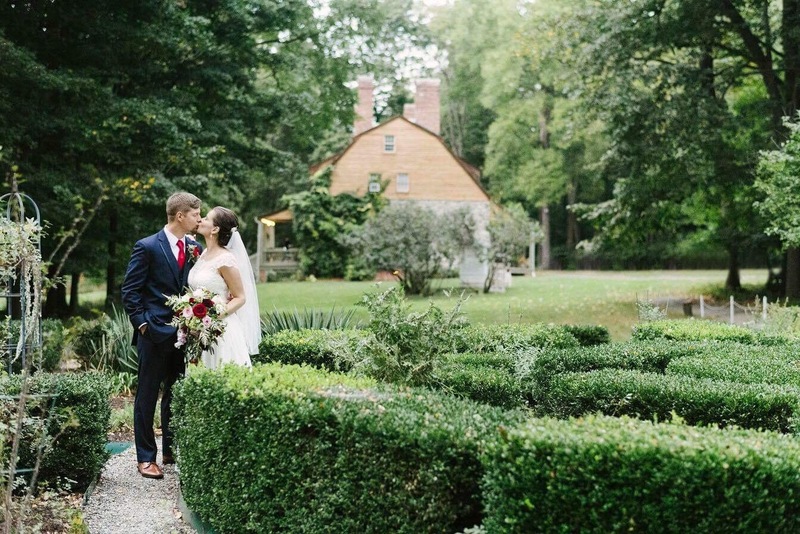 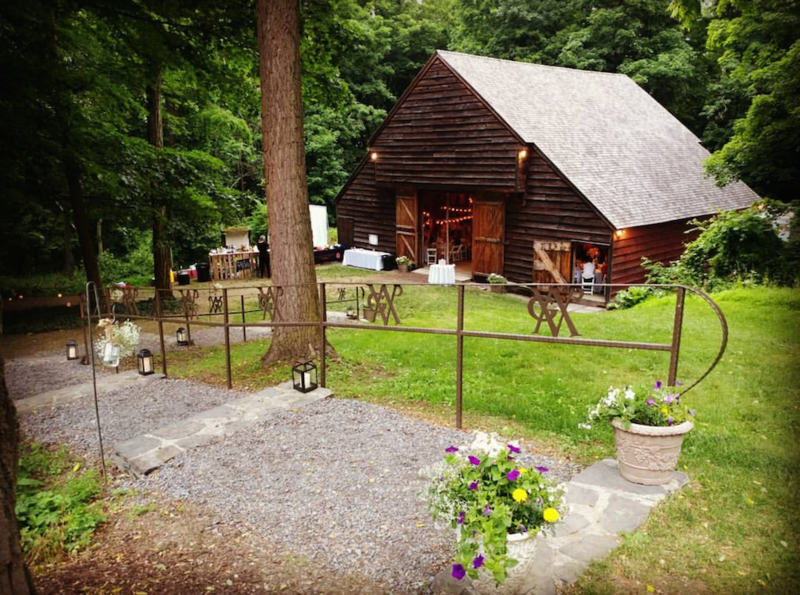 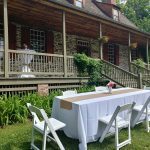 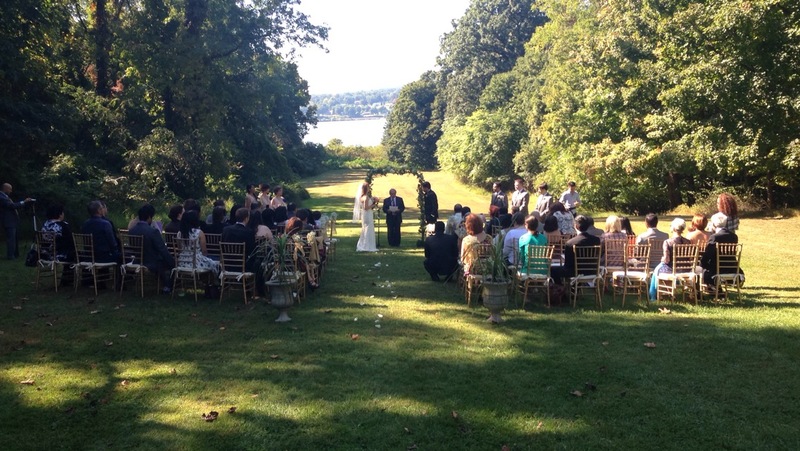 If it's a unique venue you're looking for, a gorgeous landscape upon which to create a wedding perfectly suited to your taste, you have found it at Mount Gulian. 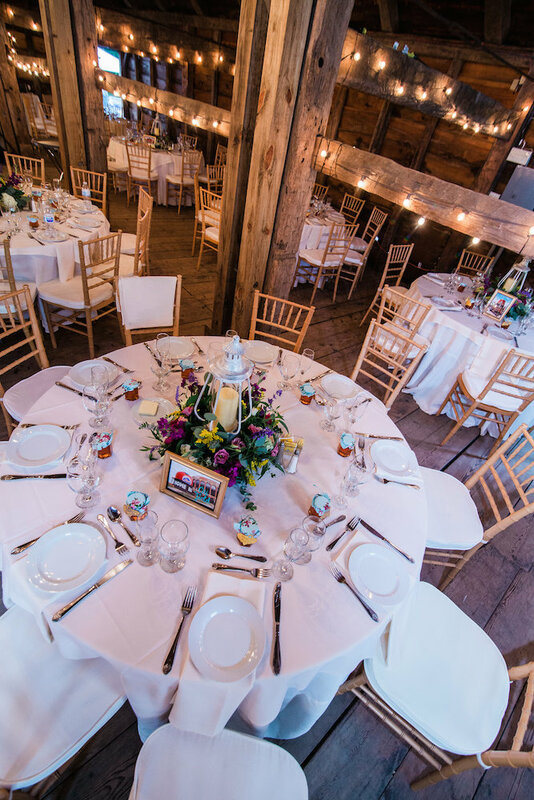 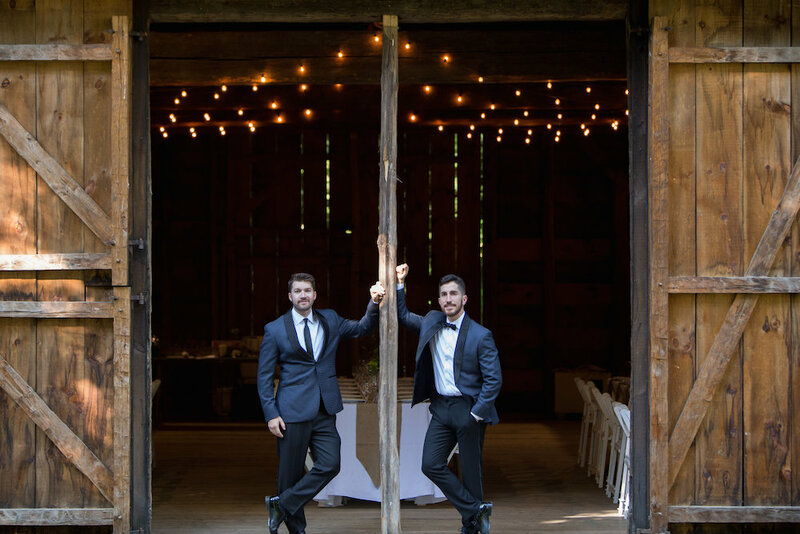 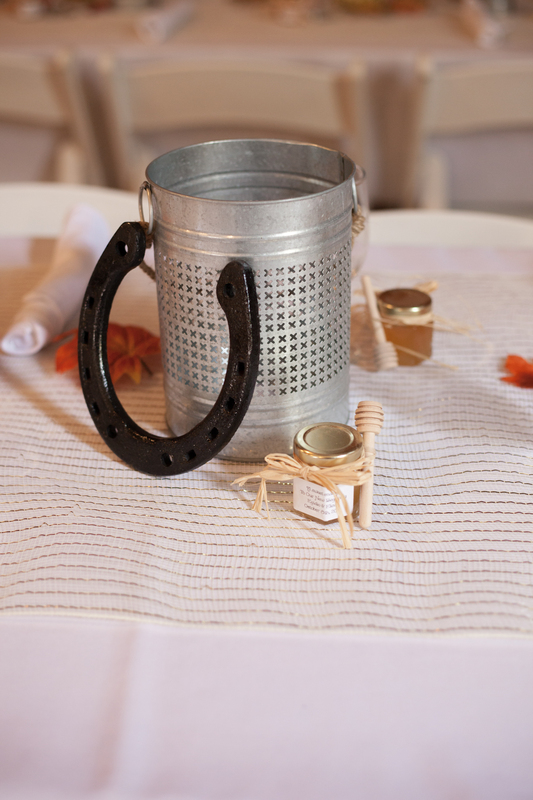 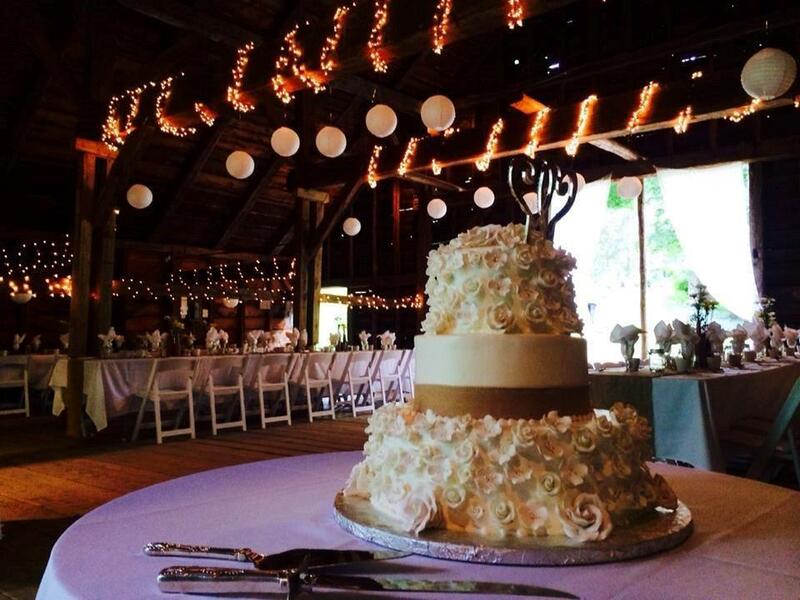 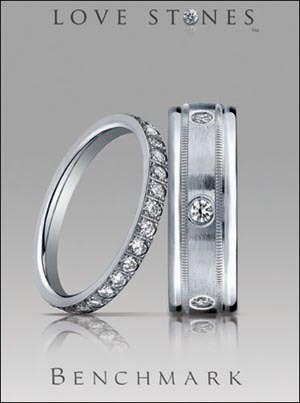 Consider our site as your blank canvas upon which to create a truly personalized wedding. 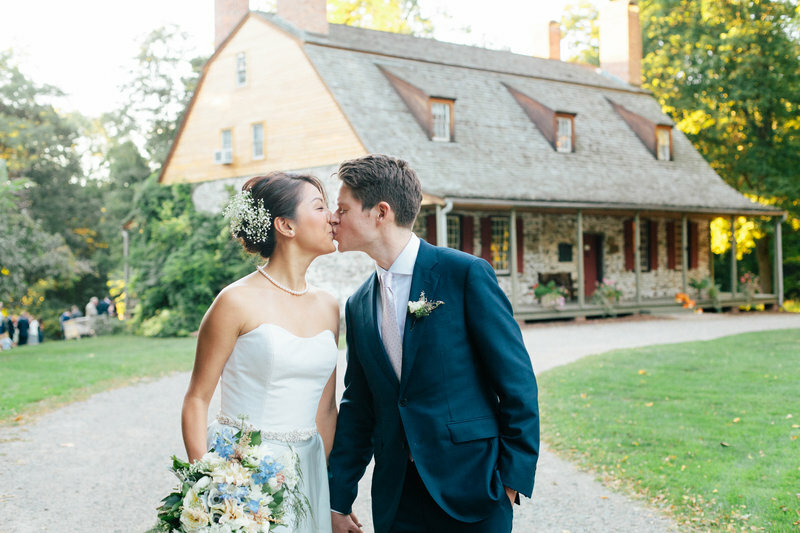 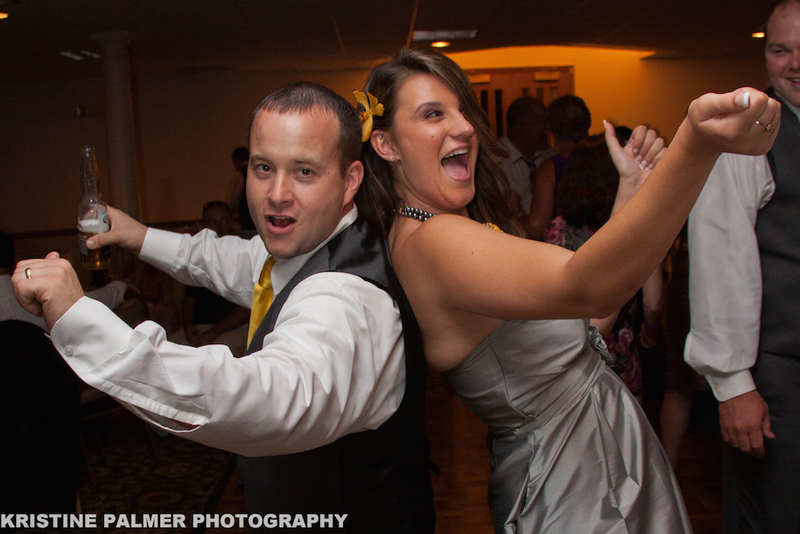 Because Mount Gulian is suited best for the most discriminating couple, we limit ourselves to only one wedding per week. 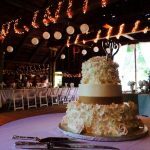 For more photos, visit us on Facebook, Pinterest and Instagram.